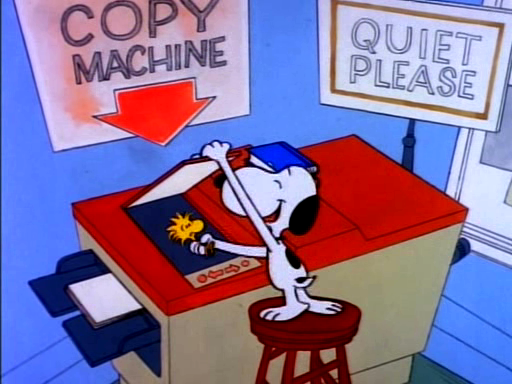 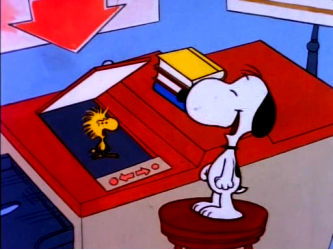 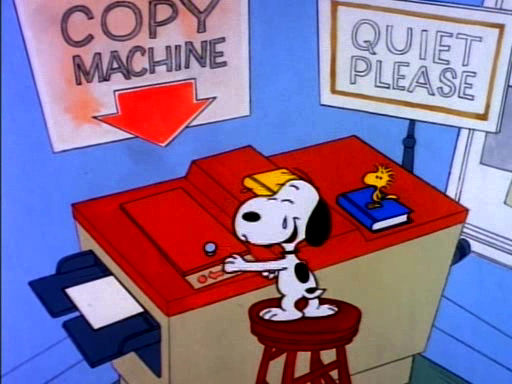 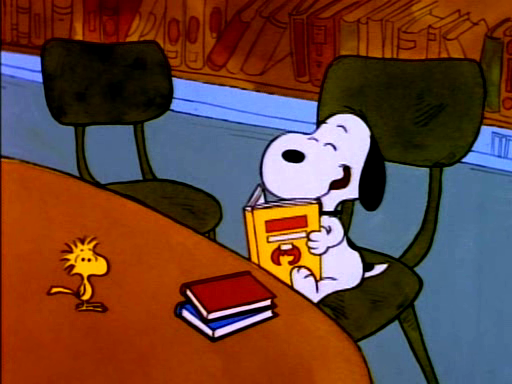 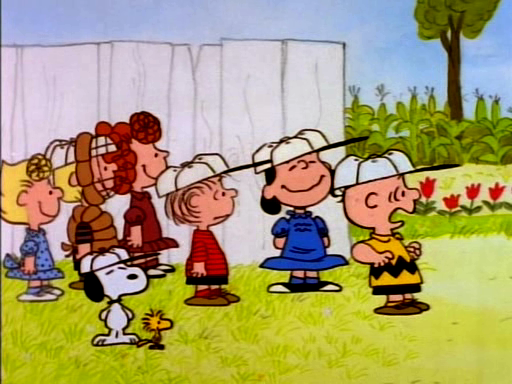 Specials 12 - Snoopy And The Gang! 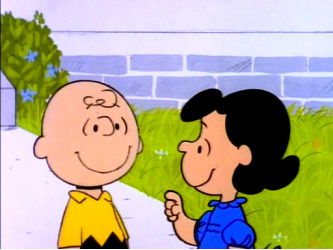 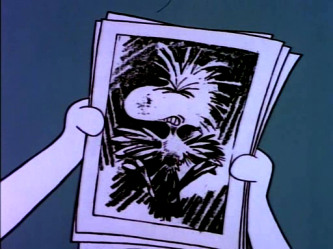 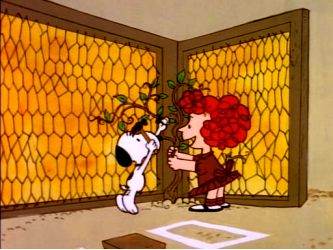 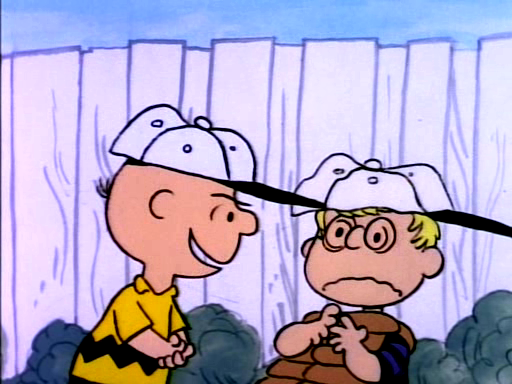 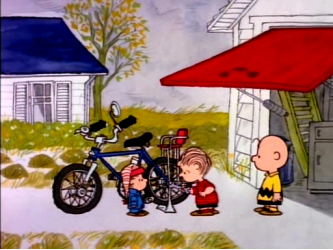 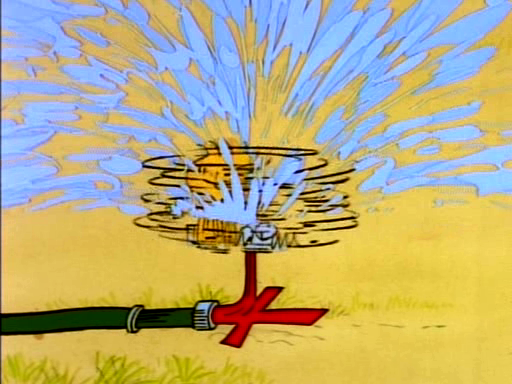 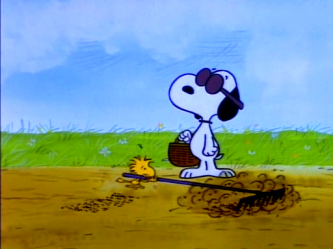 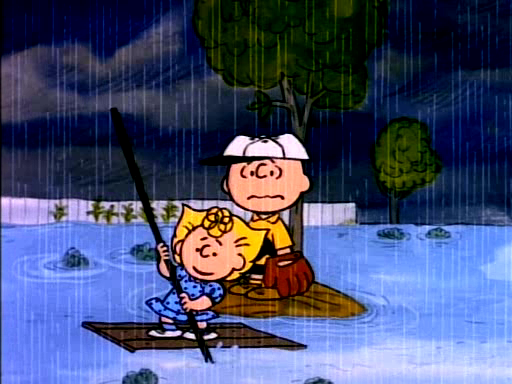 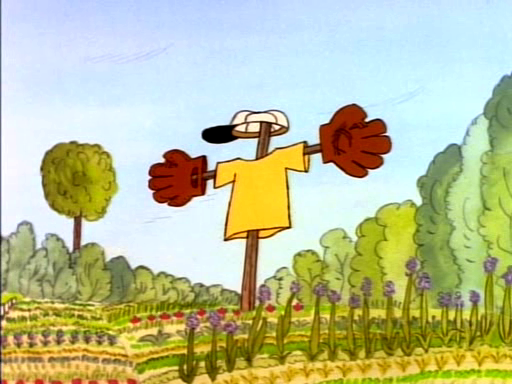 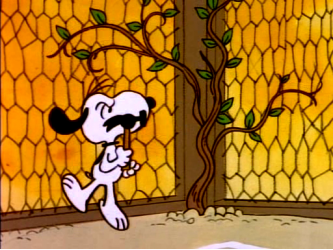 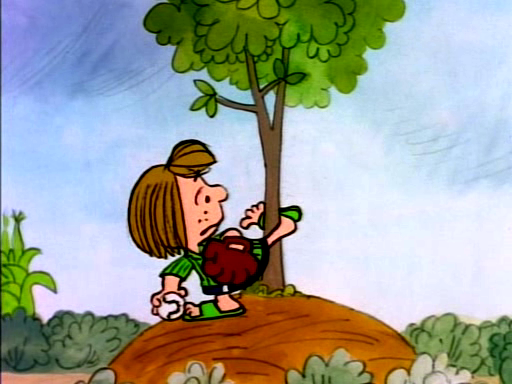 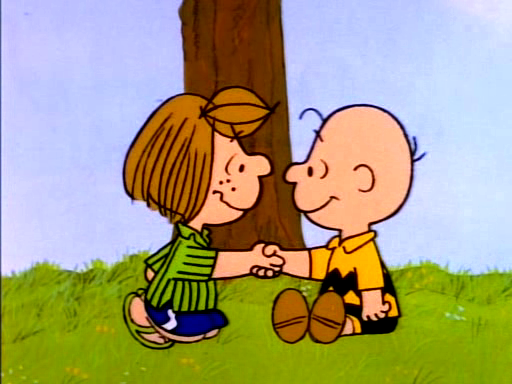 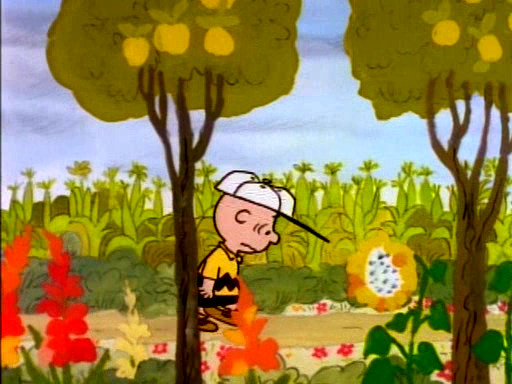 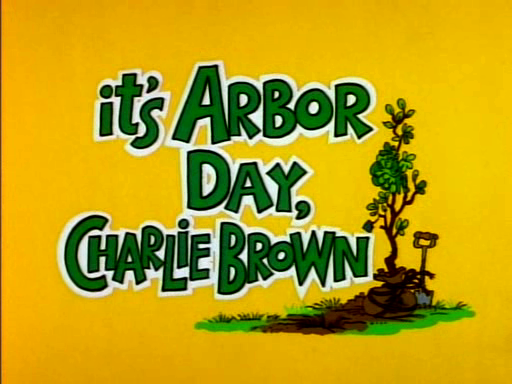 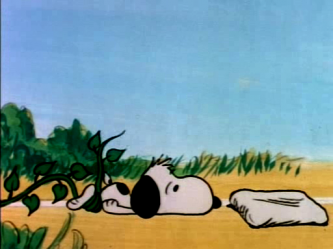 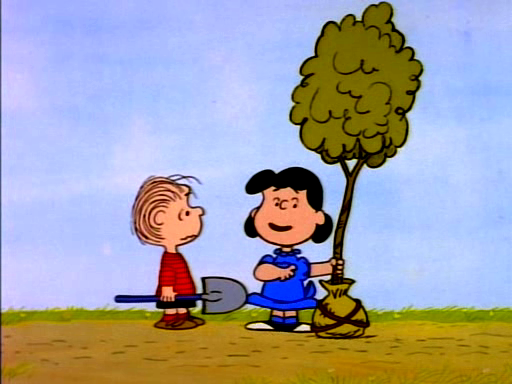 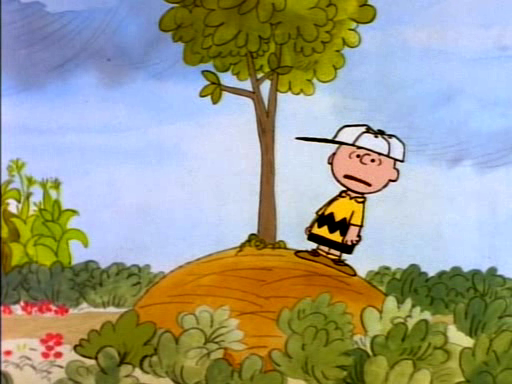 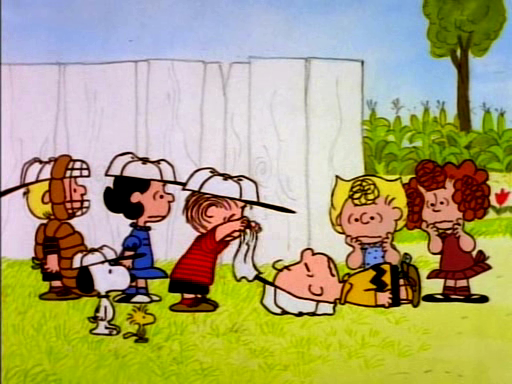 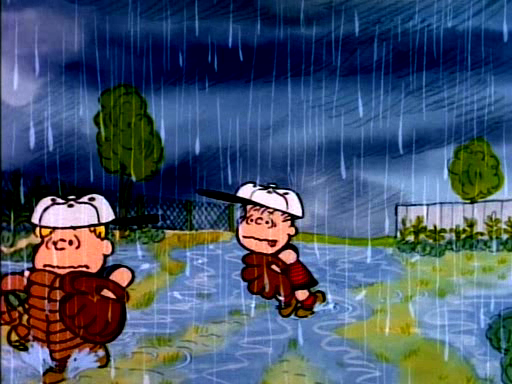 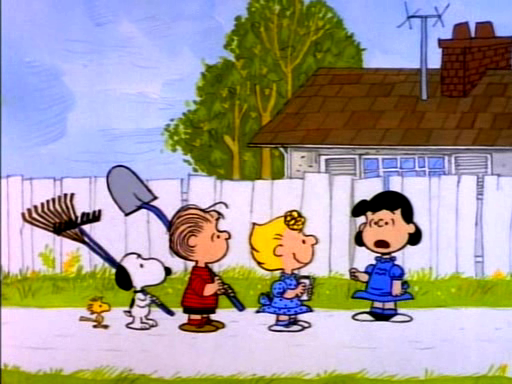 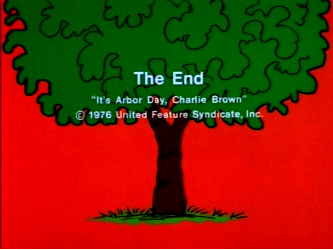 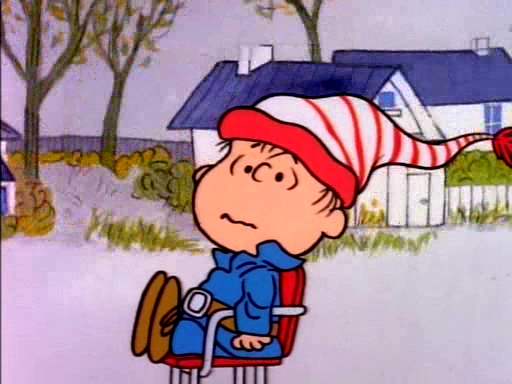 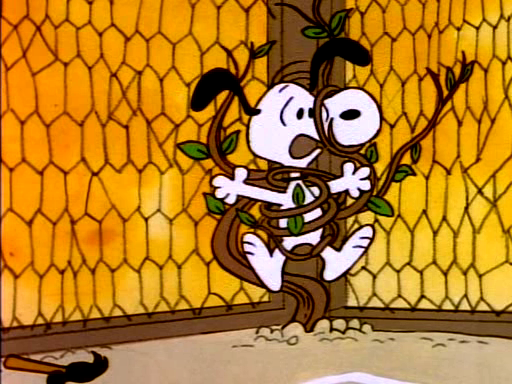 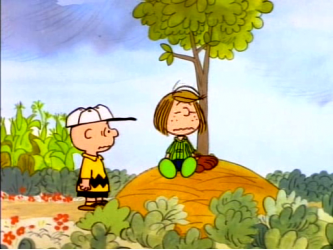 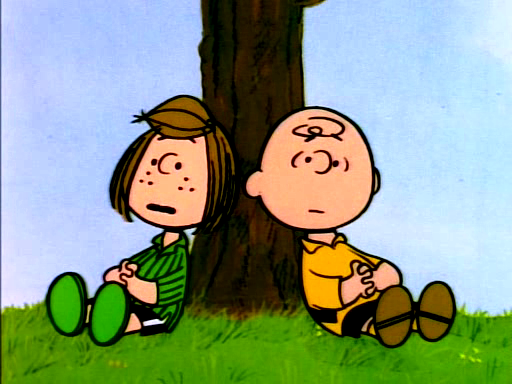 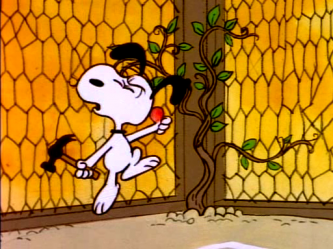 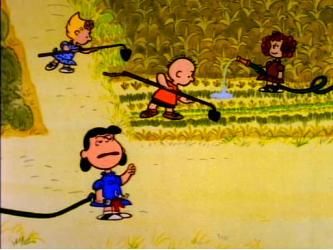 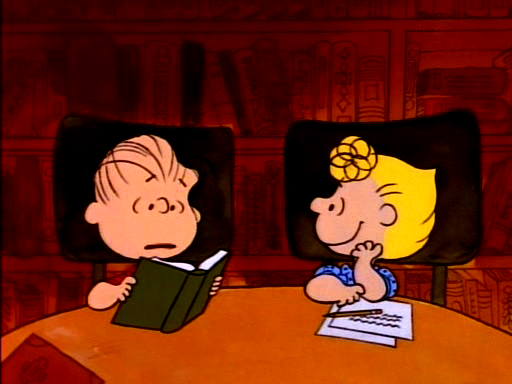 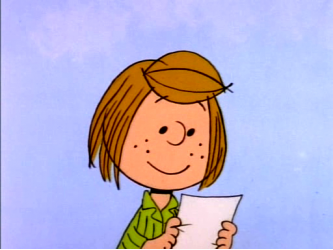 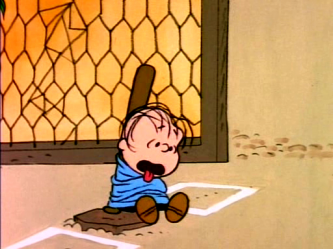 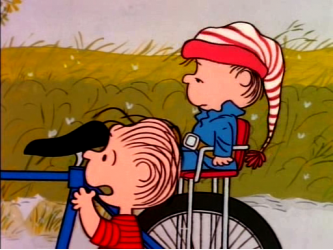 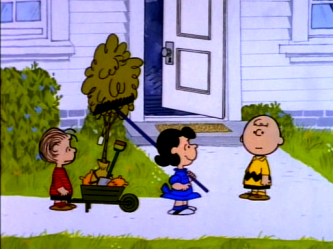 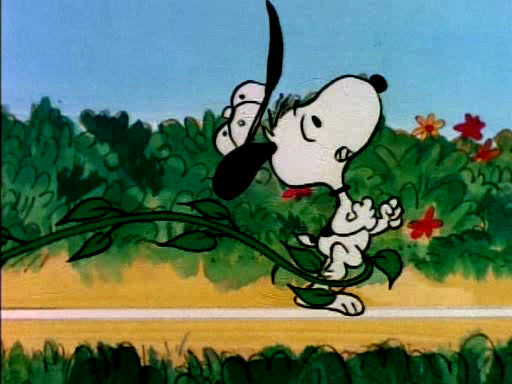 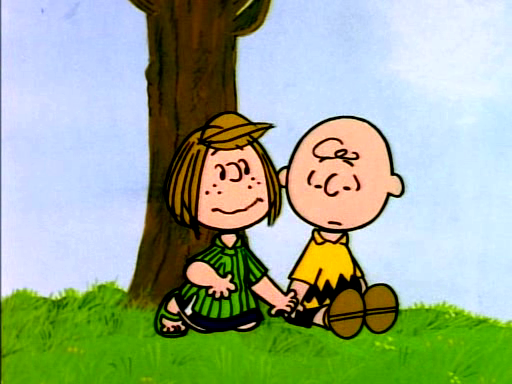 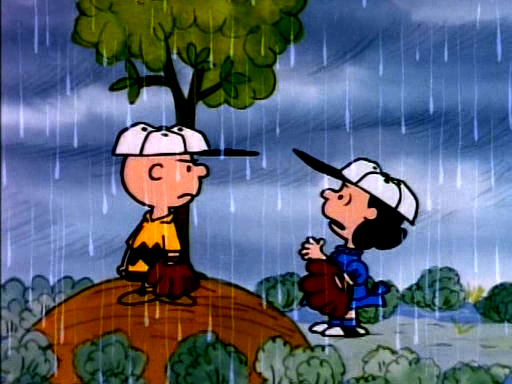 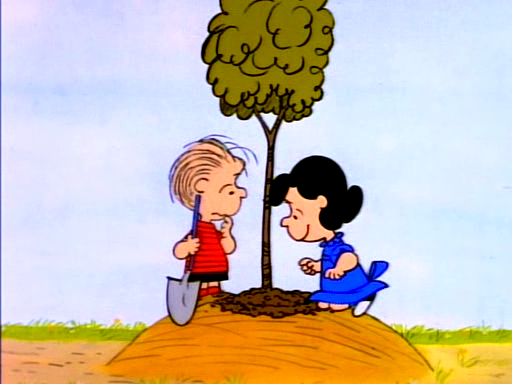 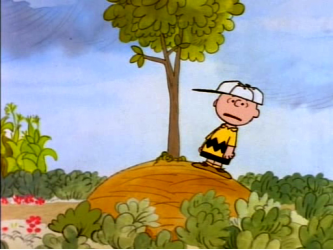 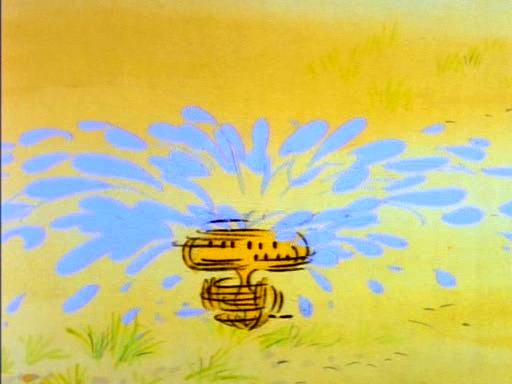 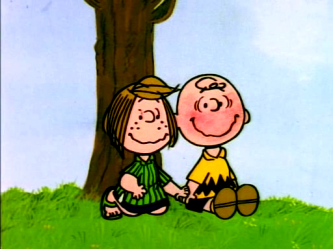 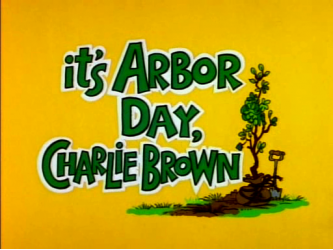 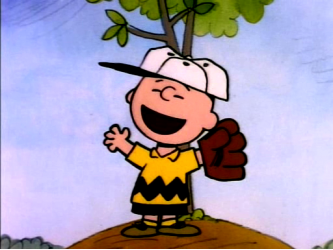 It's Arbor Day, Charlie Brown! 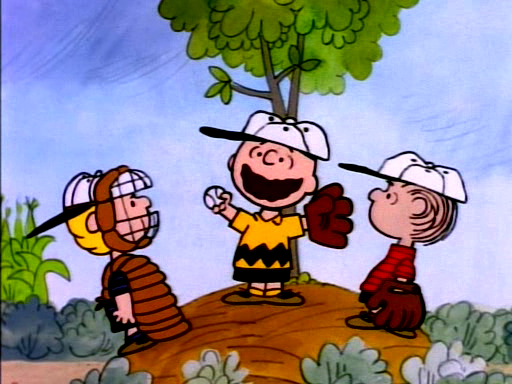 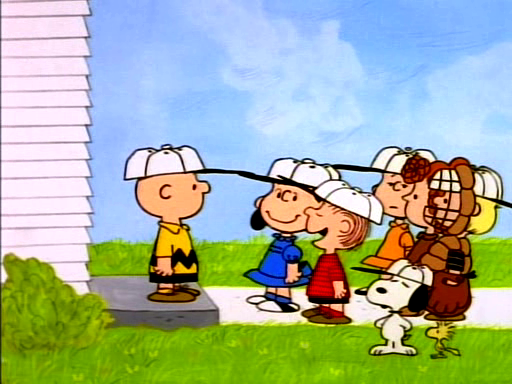 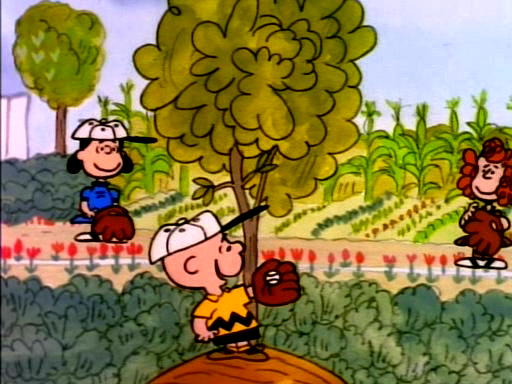 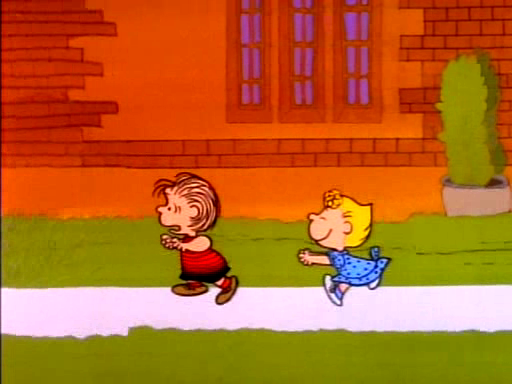 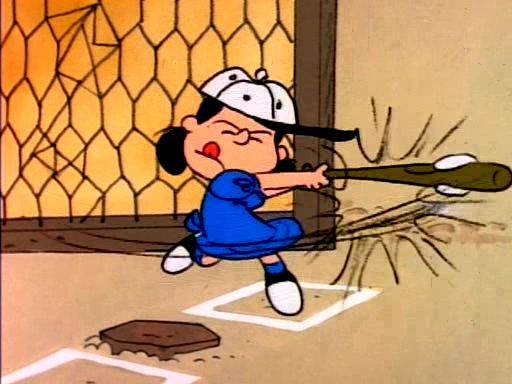 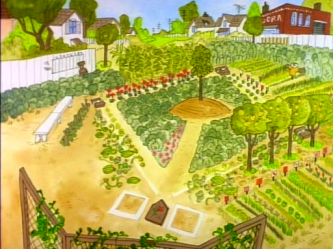 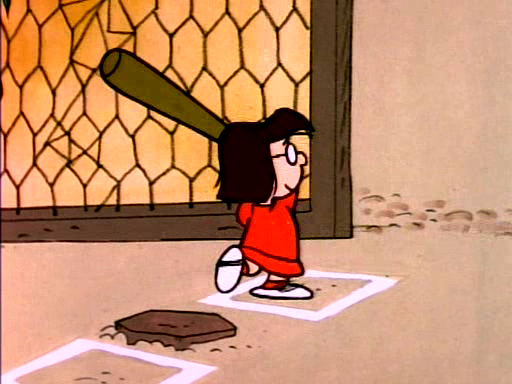 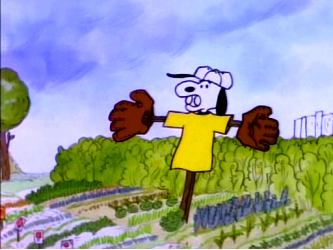 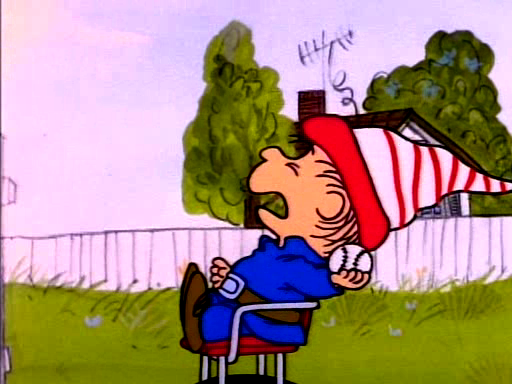 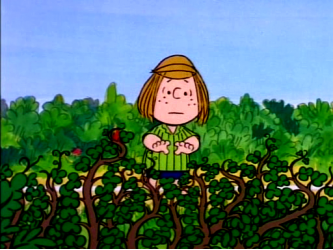 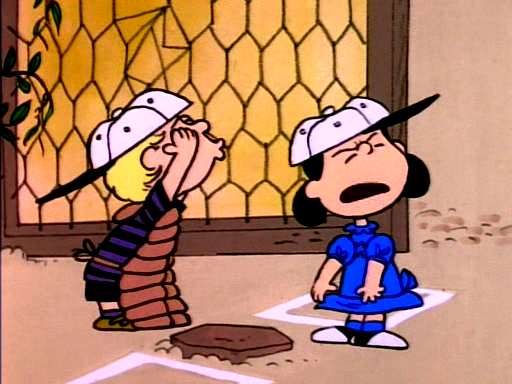 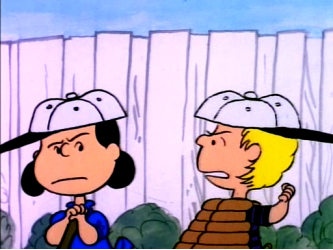 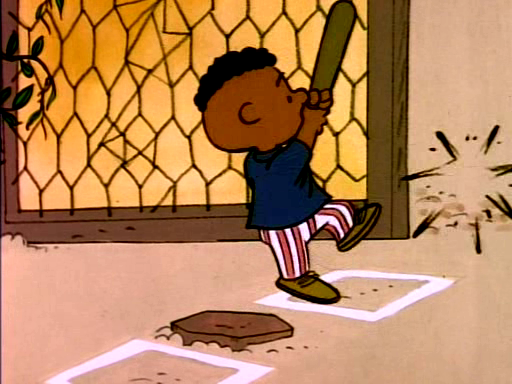 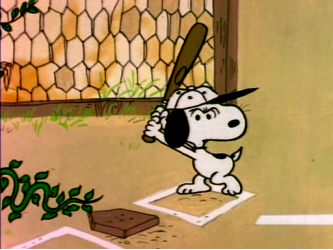 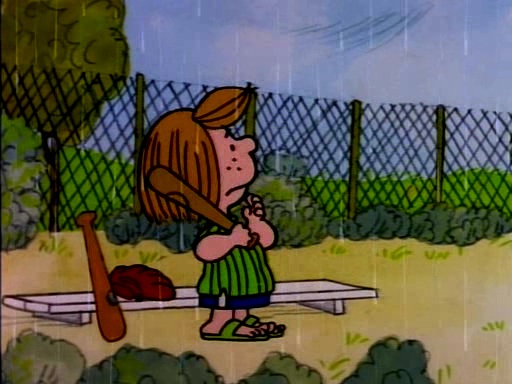 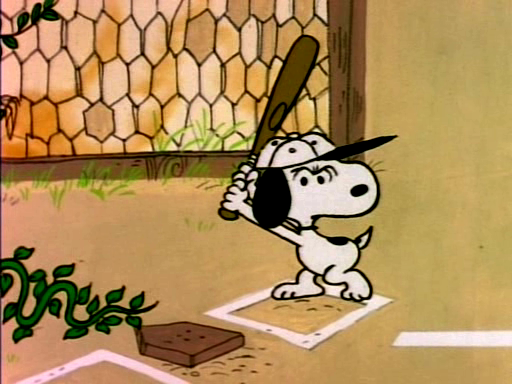 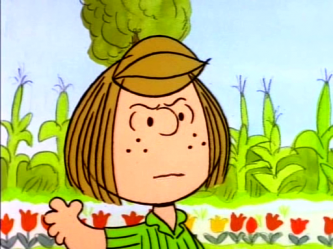 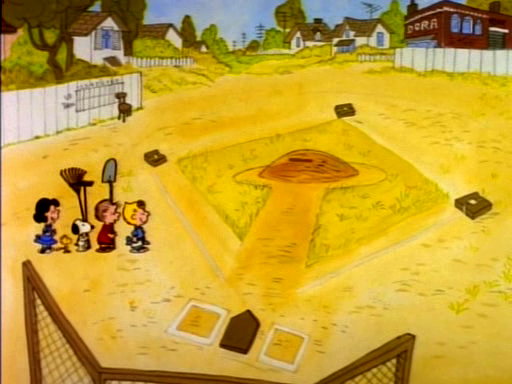 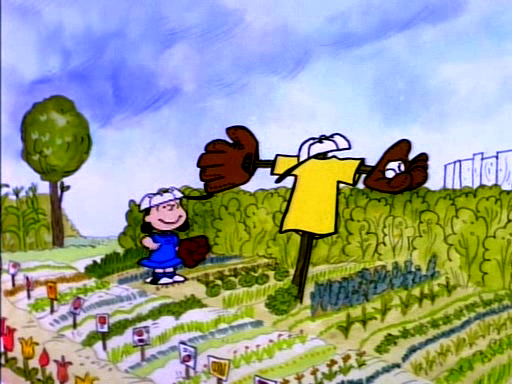 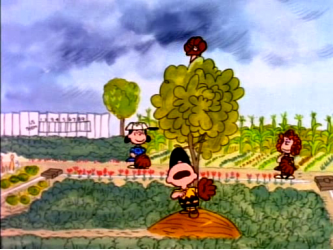 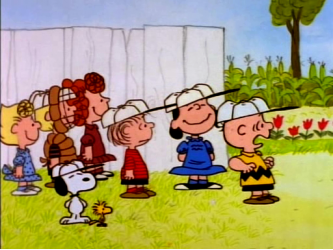 Lucy organizes a baseball park sprucing-up party for Arbor Day. 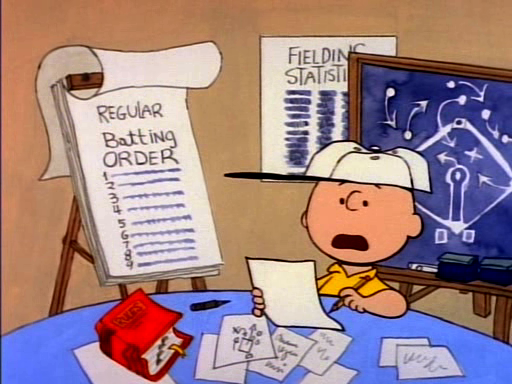 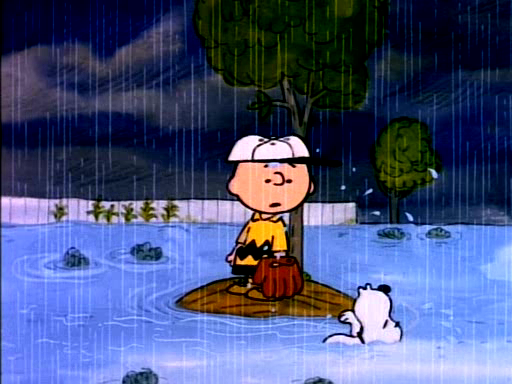 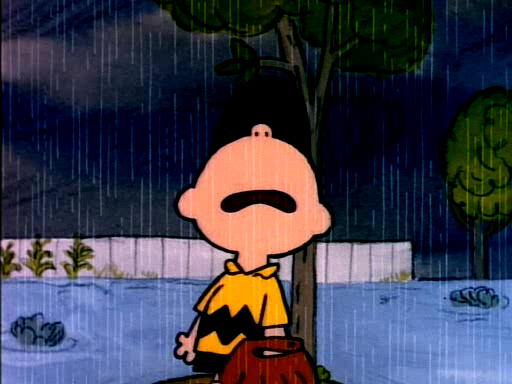 Charlie Brown isn't too happy about the changes.